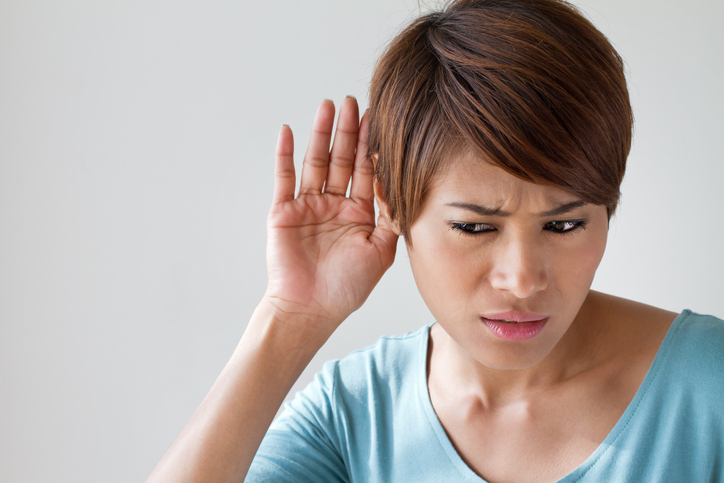 There are two main types and causes of hearing loss, conductive and sensorineural . While sensorineural involves mostly nerve damage in the inner ear, conductive hearing loss is commonly caused by more external factors, as it typically involves issues with the ear canal, middle ear, or ear drum. Because conductive hearing has such a wide range of potential causes, its treatments can also vary from hearing aids to surgery. If you are currently experiencing hearing loss but are unsure of what the cause may be, consider discussing your symptoms with your audiologist to determine next steps for treatment. Because conductive hearing has such a wide range of potential causes, its treatments can also vary from hearing aids to surgery. Although some of these infections may be easily treated with antifungal medicine and/or antibiotics, many of these causes may require surgery to address structural issues, blockages, or fluid buildup. Certain causes and symptoms of conductive hearing loss that may require surgical repair typically stem from more serious factors such as head trauma, tumors, or fluid build up from chronic infections. Your audiologist will be able to guide you through the processes of your treatment to ensure that you receive the most effective treatment for your symptoms. Once the root cause of your hearing loss has been addressed, it will be easier to move forward with other options to assist you with your hearing, such as a hearing aid or medication to alleviate symptoms of chronic infections. This entry was posted on Thursday, April 26th, 2018 at 10:17 am. Both comments and pings are currently closed.